FLATS Chicago not only unveiled the opening of FLATS No. 5051 but also a compilation of photographs displayed in the building as well. 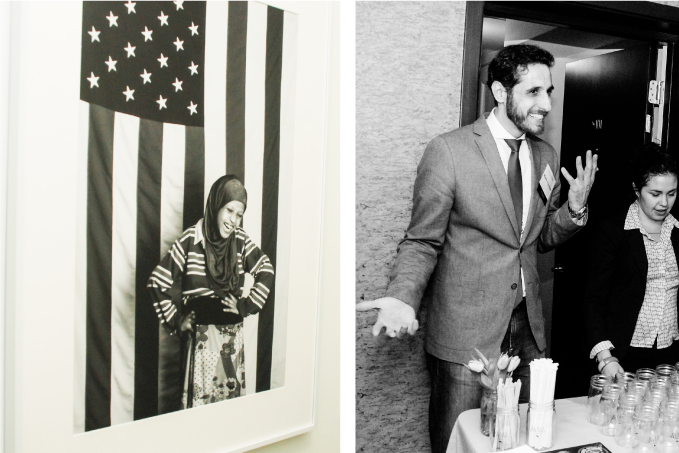 The images capture the unique faces and stories of refugees resettled by RefugeeOne in both the Uptown and Edgewater communities. 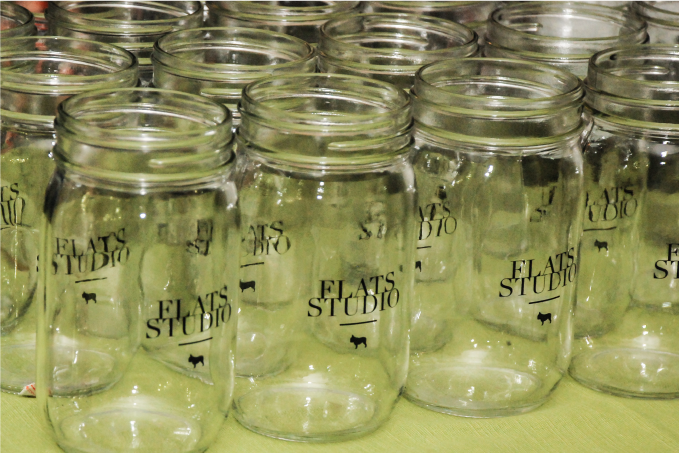 Photographs were shot by Fulbright Scholar Melissa Salvatore and curated by FLATS’ very own Heather Fritz. Hosts included Melineh Kano, who happens to be the executive director of RefugeeOne and Chicago’s 48th Ward Alderman, Harry Osterman who drew a great crowd. 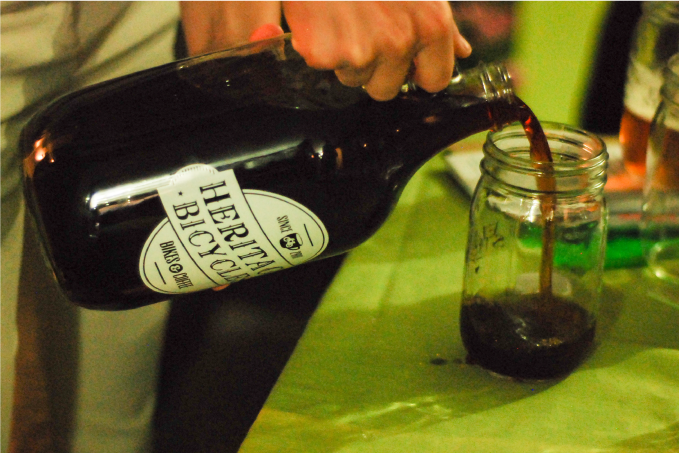 The event was an open house format with cold-pressed Heritage Bicycles Coffee and Local Option Bierwerker Craft Beer. 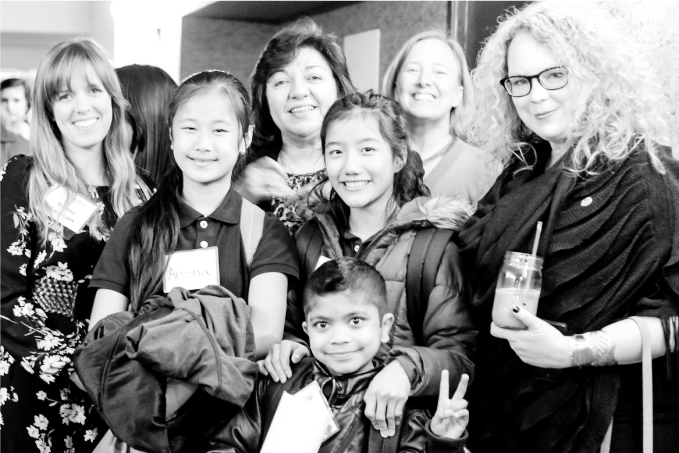 RefugeeOne was founded in 1980 and incorporated as an independent not-for-profit in 1992. RefegueeOne is a refugee resettlement agency that provides a full range of services to refugees resettled in the Chicago area. Melineh Kano, highlighted in The Face of a Refugee has been with the agency since 1985. She now holds the title of executive director and oversees the creation, implementation, and evaluation of all programs. Ms. Kano is an Armenian refugee from Iran.